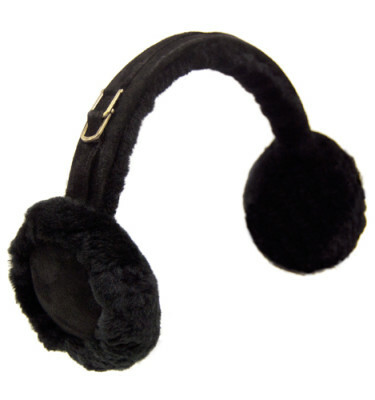 Who says you can’t be warm and stylish at the same time? 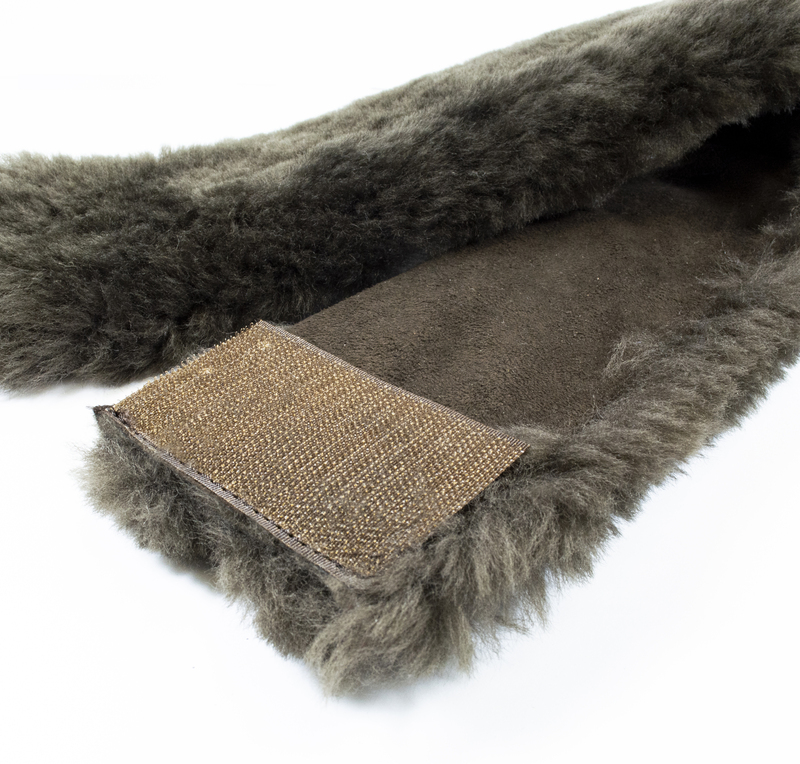 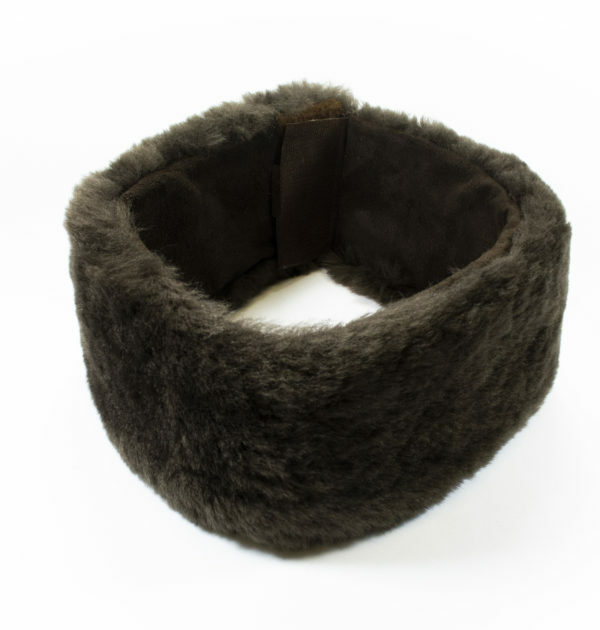 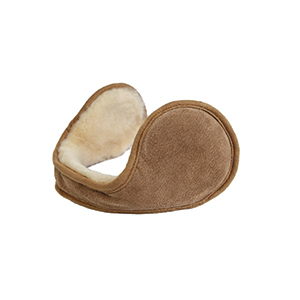 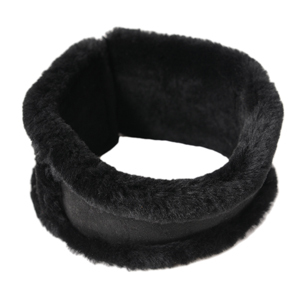 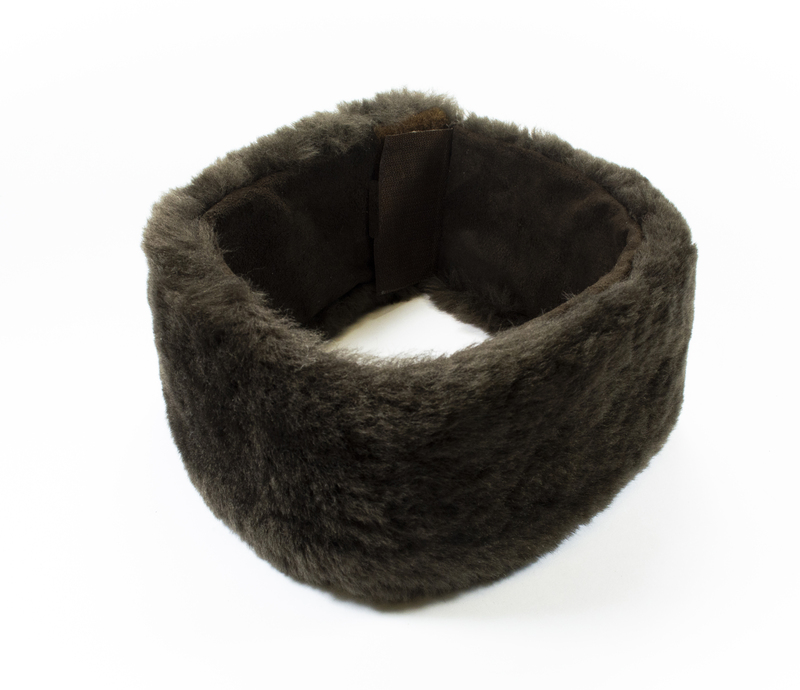 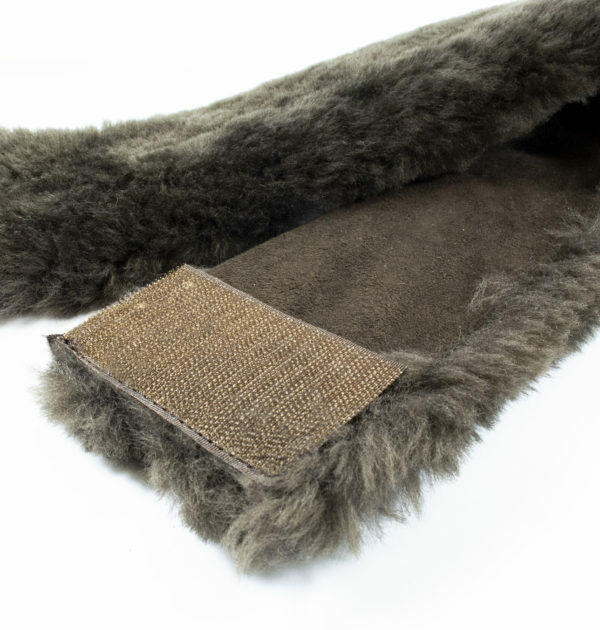 The BANDEAU headband is made of genuine sheepskin with a velvety finish and it is guaranteed to keep you warm. 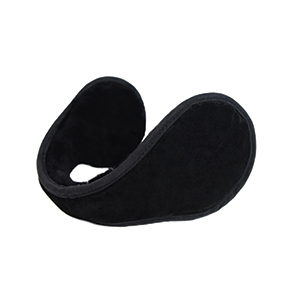 For a perfect fit, adjust with a concealed Velcro tab.